We're in the midst of white party season and Issa Rae has just the outfit. See Our Favorite Issa Rae Style Moments Here! 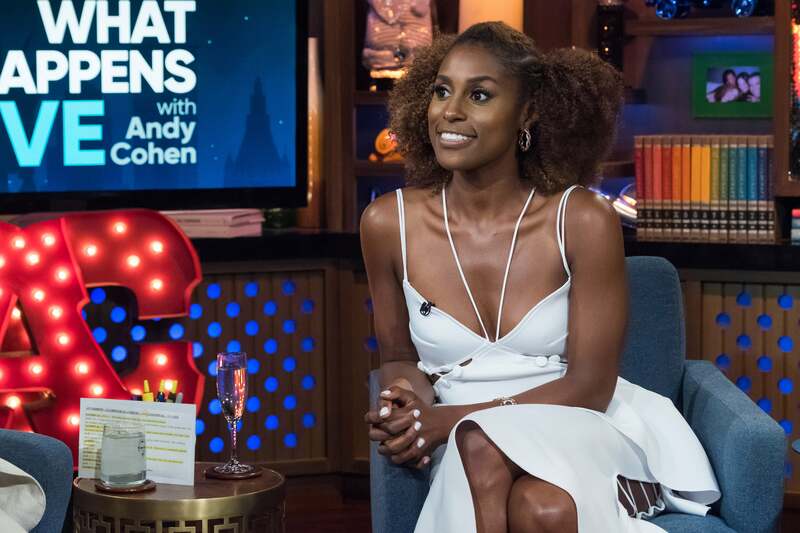 ‘Tis the season for all-white parties and it looks like Insecure creator and star Issa Rae may have the perfect look for the occasion. Rae stepped out for an appearance on Bravo’s Watch What Happens Live in a ruffled Muehleder ‘Now or Never’ top ($225) and skirt (195) and it was fierce to say the least. While the intricate look complete with cut outs and cascading ruffles is definitely for your more posh all-white occasion, it’s an epic moment all the same. She paired the two-piece set with silver, strappy sandals, minimal jewelry and a perfect curly coif. As Insecure makes it’s way back to our TV screens this Sunday, July 23 on HBO we’re sure to see more and more of Issa and her fun style. 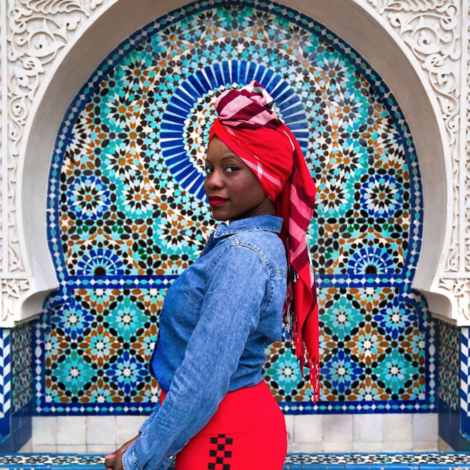 Check out Issa’s quirky fashion moments above!